The Kentucky Real Estate Commission (KREC) announces a new online licensing process for all applicants for a real estate license. Applicants will now be able to apply and pay for their professional license through the KREC website https://krec.ky.gov/Pages/default.aspx. In addition, Secretary Russell states online licensing reduces staff time in processing applications and decreases turn-around time between application and issuance of a license. Harold E. Corder, executive director of the Kentucky Real Estate Authority (KREA), reminds real estate license applicants that a national criminal background check is required by state law before taking the licensure examination. “Our agency accepts national criminal background checks from two agencies, the Kentucky State Police (KSP) and the Federal Bureau of Investigation (FBI),” said Corder. “The price of a KSP report is $33.25 and has a one-to-two week turn-around time, depending on the time of the year. The price of an FBI report is $18 with an estimated one-week turn-around. KSP sends the report directly to the Commission and the FBI sends the report to the individual.” Both formats are accepted with online applications. Besides applying for a license online, current licensees may utilize the online services portal to renew their license, update personal contact information, place a license into inactive status, verify a license, and view continuing education history and requirements. Principal brokers can also complete those functions, plus view and print licenses, accept or release a licensee, and view contact information. Kentucky home sales in February soared six percent over the 2018 number. Units sold reached 3,323 which is the highest level since 2016 and sets a new record for February. With larger numbers of homes selling early in the year, rebounding inventory numbers will take a temporary hit. Nationwide, existing-home sales also surged 11.8 percent which is the largest month-over-month gain since December 2015, according to the National Association of Realtors®. Lawrence Yun, NAR's chief economist, credited a number of aspects to the jump in February sales. "A powerful combination of lower mortgage rates, more inventory, rising income, and higher consumer confidence is driving the sales rebound." While the February housing inventory mark was down 13% over last year at 4.7 months, the year-to-date average of 5.2 months is a more manageable figure and down only 3% over 2018. Rising sale prices may continue to moderate the number of units sold and slowly boost inventory as the year progresses into the spring buying season. The days on market level for February fell a full 13% from an average of 130 days last year. Kentucky saw houses remain on the market in February 2019 for an average of 113 days. As in January, the median home price again rose by 7% in February. The figure topped out at an all-time high for February at $127,700. The 2018 figure last year was just over $119,500. 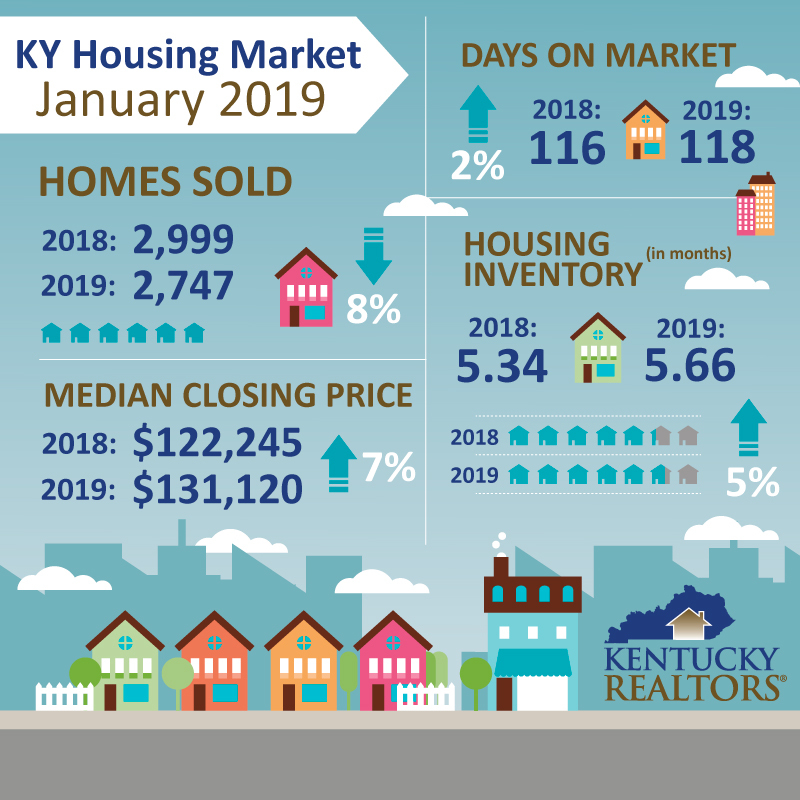 Kentucky home sales in January are down eight percent from January 2018. Units sold reached 2,747 which comes in 252 units shy of last year’s mark of 2,999. A near record year in 2018 home sales resulted in below average inventory and above average prices creating a market that proved to be difficult to sustain. While the January housing inventory mark was up only 5% over last year at 5.66 months, it is now double what it was just six months ago at its lowest 2018 level. The rebounding number continues to approach the six-month mark which is considered a comfortable standard by most economists. The days on market level rose just 2%. January saw houses remain on the market for an average of 118 days, up from 116 one year ago. 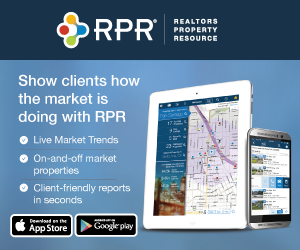 Rip Phillips, President of Kentucky REALTORS®, said that a market correction was inevitable as the supply of homes dwindled throughout the latter half of last year. “There are areas in Kentucky where inventory became so strapped that it created a seller’s market which inflated home prices. This can price certain segments of potential home-buyers out of the market.” Phillips noted that a slowdown in sales will help bolster inventory. “Hopefully, prices will normalize and allow those looking to get into the market for the first time to find financing options that will meet their needs”, he said. The median home price rose by 7% in January after falling for two consecutive months. January 2018 numbers topped out at $131,120 while the 2018 level was $122,495. Kentucky REALTORS® (KYR) announces that Richard Wilson has been hired as the Director of Governmental Affairs. His first day with KYR will be January 21st. Richard brings with him a strong and impressive background in governmental affairs and advocacy. Richard comes to KYR from Nashville, TN where he worked most recently as the Small Business Advocate for the Tennessee Comptroller of the Treasury. In this role, he was a liaison between the state’s small business community and the legislature, identifying issues to bring before the legislature to assist small businesses and improve the business climate. He successfully lobbied approximately 60 bills on behalf of the Comptroller during 2018. 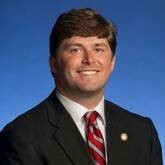 Other positions held include Bill Clerk for the Tennessee Legislature where he handled bills for the Finance, Ways and Means Committee; Field Representative for the House Republican Caucus in TN; and roles with numerous state and federal campaigns in Tennessee and Mississippi. Richard’s primary responsibility at the Association will be to promote and defend homeownership and private property rights across the state. His wife is a native Lexingtonian and they both looking forward to settling into life in the Bluegrass. Kentucky home sales in November are down just one-quarter of one percent from November 2017. Units sold topped out at 3,909 homes which is just 10 units shy of last years mark of 3,919. The 2018 housing market is almost as strong as last year’s record-breaking mark. 2018 numbers are down just 1.1% at 48,615 units sold compared to 2017’s tally of 49,167. The median home price fell by 6.3% in November after rising for three consecutive months, easing concerns that falling inventory might raise prices high enough to begin pricing some first-time home buyers out of the market. November 2018 numbers topped out at $129,200 while the 2017 level was $137,361. While the November housing inventory was up slightly over last year at 4.73 months, the year-to-date inventory fell 2% to 4.2 months. Kentucky continues to have low inventory levels. Six months of inventory is considered to be a comfortable standard by most economists. Days on market levels also dropped slightly in both year-over-year and year-to-date measurements. November saw houses on the market for an average of 107 days, down from 109 one year ago. 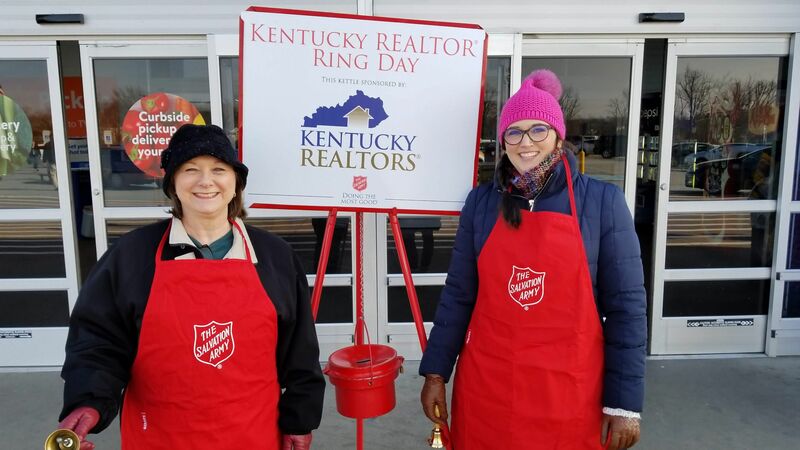 Kentucky REALTORS® is proud to announce that the statewide participation total for the first annual Kentucky REALTOR® Ring Day reached $13,102.75. This total is cumulative from nine different cities across the Commonwealth. 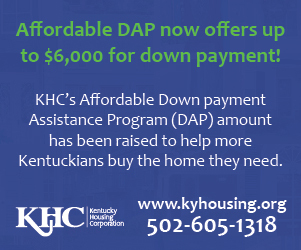 Nearly half of the state-wide total came from Paducah, KY where a donation match brought the Paducah Board of REALTORS® area total to just over $6,000. 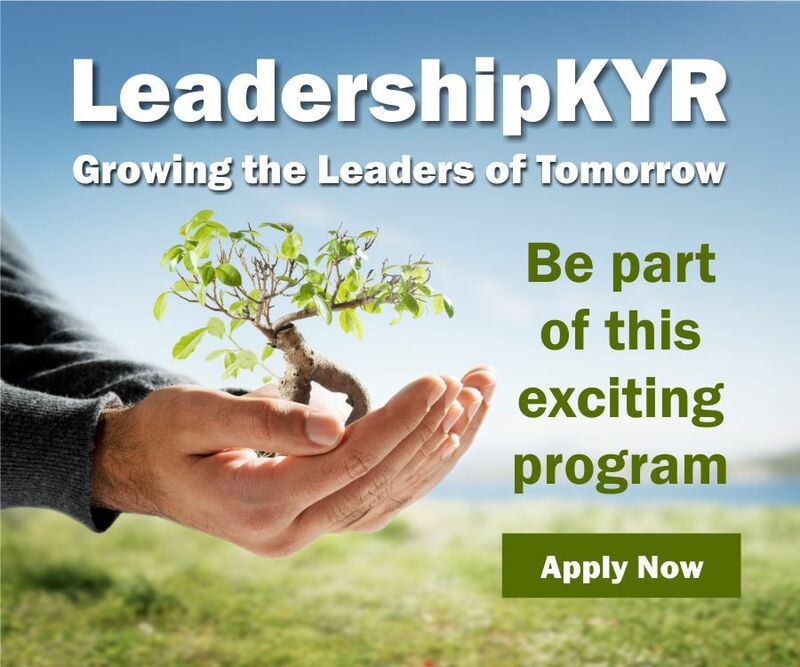 KYR President, Steve Cline, is pleased that so many areas saw participation. “It’s wonderful that folks across the state were able to see a familiar face at one of these kettles. Though its most important that money was raised for a great organization, the fact that people were able to interact with REALTORS® who were giving of their time is a bonus. I hope this event grows by leaps and bounds”, Cline said. Stevens is excited for this time next year when, hopefully, more members will get out and ring bells at kettles. “This was a publicized effort that netted great results. Now that folks see what can be accomplished, I hope we can at least double our participation and our tally in 2019”, he said. 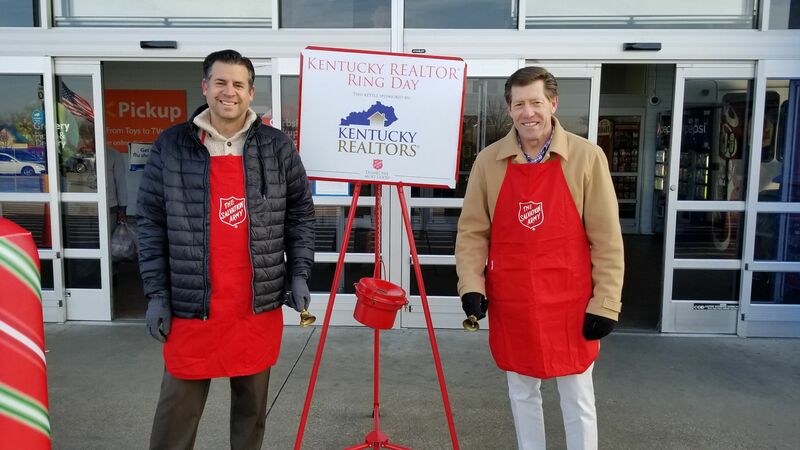 The Salvation Army has been helping coordinate “Ring Days” for different organizations for years, but this event marked the first of its kind in Kentucky with REALTORS® as a focus. KYR staff members, as well as the staff of various local REALTOR® associations across the state, also participated in the event. Kettles were staffed at retail outlets where shoppers were greeted and invited to donate. Kentucky home sales in October remained statistically unchanged over October 2017 numbers. October 2018 sales reached 4,415 units compared to 4,432 sold one year ago. Year-to-date sales stand at 44,706. This is down just over one percent over 2017 numbers when sales stood at 45,248 units. Similarly, pending home sales declined slightly nationwide in October in all regions but the Northeast, according to the National Association of Realtors®. The Pending Home Sales Index, a forward-looking indicator based on contract signings, decreased 2.6 percent to 102.1 in October, down from 104.8 in September. However, year-over-year contract signings dropped 6.7 percent, making this the tenth straight month of annual decreases. Lawrence Yun, NAR chief economist, said that ten straight months of decline certainly isn’t favorable news for the housing sector. “The recent rise in mortgage rates have reduced the pool of eligible homebuyers,” he said. Yun notes that a similar period of decline occurred during the 2013 Taper Tantrum when interest rates jumped from 3.5 percent to 4.5 percent. After 11 months – November 2013 to September 2014 – sales finally rebounded when rates decreased. “But this time, interest rates are not going down, in fact, they are probably going to increase even further,” Yun noted. Home prices in Kentucky were up for the third straight month in October. The Commonwealth saw a two percent jump to a median price of $132,023, up from $129,781 in 2017. 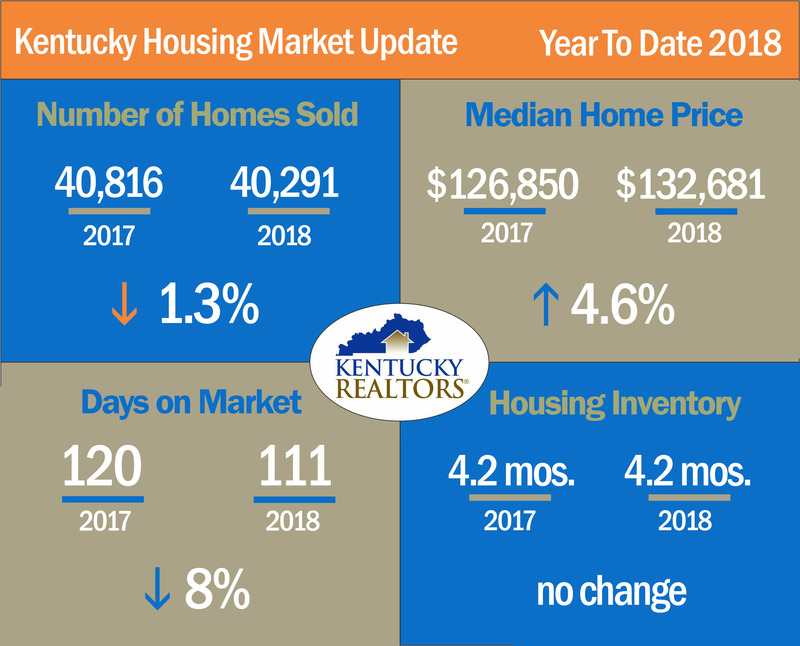 Kentucky’s housing inventory rebounded over last month’s decrease and jumped four percent in October. The 4.5 months of supply in Octobers best 2017’s supply of 4.31 months. For the year, inventory remains virtually unchanged versus the same period in 2017, showing 4.1 months through October. Kentucky saw a decrease in the amount of time properties stayed on the market in October. At 104 days, this is level bests the 108-day average reached in October 2017. Kentucky home sales in September slid compared to 2017, topping out at 4,453 units. This is down 3.4 percent from last year’s September tally of 4,608. For the year, home sales are trailing 2017 by just over 1 percent, with 40,291 transactions through September (40,816 sales were recorded in the same period for 2017). Nationally, home sales rose slightly in September and saw substantial increases in both the West and Midwest, according to the National Association of Realtors®. A forward-looking indicator based on contract signings, increased 0.5 percent to 104.6 in September from 104.1 in August. However, year-over-year, contract signings dropped 1.0 percent making this the ninth straight month of annual decreases. Lawrence Yun, NAR chief economist says that even though we are still seeing year-over-year declines, the latest monthly increase is a good, stabilizing trend. “This shows that buyers are out there on the sidelines, waiting to jump in once more inventory becomes available and the price is right,” he said. Home prices in Kentucky were up for the second straight month in September. A nearly five and a half percent jump to a median price of $136,920 was a marked change from $126,850 in 2017. Nationally, median home prices landed at $258,100, once again roughly doubling the Kentucky median price. Kentucky’s housing inventory dipped only slightly in September year-over-year. The 4.42 months of supply in September was up less than half a percent versus September 2017 and was a significant increase of August 2018’s level of 3.56 months. For the year, inventory remains unchanged versus the same period in 2017, showing 4.2 months through September. September saw only a 5.7 percent increase in the amount of time properties stayed on the market. 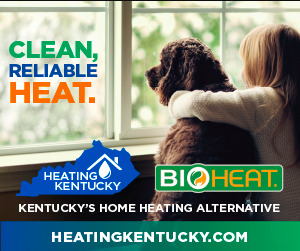 At 110 days, this is level matches the average for days on the market in Kentucky. Median prices were up in Louisville but remained almost unchanged in Lexington and Northern Kentucky. 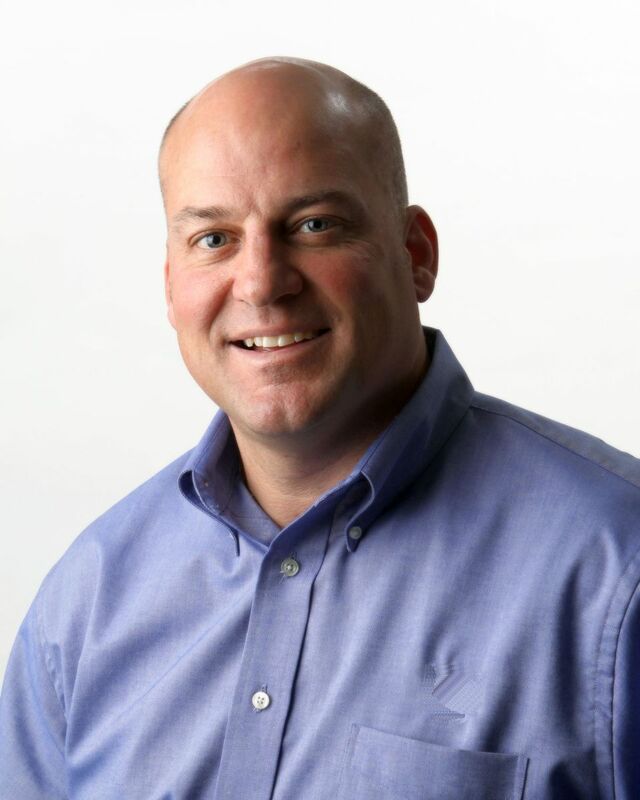 Kentucky Governor Matt Bevin has announced the appointment of Steve Cline to the Kentucky Real Estate Commission. Cline will serve a three-year term beginning on November 1, 2018. A full-time REALTOR® for 30 years, Cline works in Bowling Green, KY with his wife Angi where they partner to run The CLINE Team. He was awarded 2015 REALTOR® of the Year by Kentucky REALTORS®. Cline currently serves as President of Kentucky REALTORS®, a state-wide trade association which serves more than 11,000 real estate professionals in the Commonwealth. Cline says he is excited to begin his term. “I’m deeply honored to receive this appointment and am eager to work with my colleagues on the Commission to carry out our mission”, he said. Cline will be serving alongside the other KREC Commissioners which include Lois Ann Disponett, Joe Hayden, Tom Waldrop, Billy Beckham, and Shirley McVay Wiseman. Kentucky REALTORS® (KYR), one of the state’s largest professional associations representing over 11,000 members, presented several awards honoring outstanding REALTORS® across the Commonwealth during the 96th Annual KYR Convention in Louisville, Kentucky. Barbara Flannery was named the 2018 REALTOR® of the Year. Flannery is the owner of USA Realty in London, Kentucky. She received her real estate license in 1992 and a broker’s license in 1995 when she started her business. At her local board – the Cumberland Valley Board of REALTORS®, she served as President three times and has been named REALTOR® of the Year by her local board twice. On the state level, Ms. Flannery served as a KYR delegate and KYR director. She served as both a Trustee and the Treasurer of the Kentucky REALTOR® Institute (KRI). She has been a volunteer in her community as a member of her local chamber of commerce, member of the Golden Rule Chapter of the Eastern Star, and she has participated in a mission trip with Hand in Hand Ministries. She is a member of the Republican Woman’s Club. The 2018 KYR Distinguished Service Award was presented to Becky Murphy of Lexington. The Kentucky REALTORS® Distinguished Service Award is given annually to a member of the Association who has reached the age of 60 or has at least 25 years of membership. The recipient must have held leadership positions in local, state and/or national associations and with affiliated institutes, societies and councils. The recipient must have also been recognized as a local leader whose service and involvement in political and or community activities has been extraordinary. This award is the highest statewide honor bestowed on a member. Becky Murphy has been in the business for 40 years and is co-owner of Charlie Murphy Real Estate - a family brokerage. She holds the GRI, CRS and CRB designations. 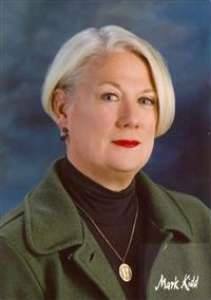 On the state level, Ms. Murphy has served as KYR’s state president in 1996 and was also named KYR’s REALTOR® of the Year in 1992. She was a Trustee for both KRI and KYR’s REALTOR® Political Action Committee. At her local Association – the Lexington-Bluegrass Association of REALTORS® - she served in leadership positions and received their honor of REALTOR® of the Year. Nationally, she served as Regional Vice President for Region 4 of the National Association of REALTORS®. Larry Disney of Lexington is the winner of the Nat Sanders Award presented to recognize the individual who has made the most significant contributions to, and exemplified leadership and service in, real estate education at either the local, state or national level. He has been a practicing real property appraiser since 1977, and since 1982, he has developed and instructed qualifying education and continuing education courses for real estate licensees and real property appraisers across the state. Larry retired February 1, 2017 after serving on the Kentucky Real Estate Appraisers Board for twenty years in the capacity of Complaint Investigator and Executive Director. He is a Kentucky Certified General Real Property Appraiser, a Kentucky licensed Real Estate Broker, designated SRA member of the Appraisal Institute, designated IFAS member of the National Association of Independent Fee Appraisers, certified by the Appraiser Qualifications Board of The Appraisal Foundation as an instructor of the Uniform Standards of Professional Appraisal Practice (USPAP), and certified by the International Distance Education Certification Center as a Certified Distance Education Instructor (CDEI). As Executive Director of the Appraisal Board, he guided the organization through the massive changes that accompanied the mortgage meltdown and government reassessment of Dodd/Frank. The 2018 Good Neighbor Award is presented to recognize a REALTOR® who has made an extraordinary impact on his or her community or nation, through volunteerism. This year’s recipient is Ruby Mason of RE/MAX Elite Realty in Nicholasville. Ms. Mason is a volunteer for the Jessamine County Drug Court and has been since its inception 9 years ago. She has volunteered countless hours, without compensation, for the betterment of the community in helping combat the drug crisis and opioid epidemic. She is also a board member and chair of Nicholasville NOW, a main street program that advocates for the restoration of the historic character of downtown. serves as an ambassador for her local chamber of commerce for Jessamine County and is president-elect in 2018. She is also president-elect in 2018 for the Jessamine County Rotary Club and has been a member of the Order of the Eastern Stars for 33 years. She is a Lifetime member of the Camp Nelson Heritage Park. She serves as a Sunday school teacher, is a past president of her church choir, an assistant church clerk and a past missionary president. She is also a board member for the United Way. Honorable mentions for the Good Neighbor award went to Rebecca Trout for her contributions to her local community. The 2018 Community Service Awards, given to REALTOR® associations on the local level that improve the quality of life in their communities, were presented to three local REALTOR® associations based on their size – in small, medium and large association categories. The award in the large category went to the REALTOR® Association of Southern Kentucky. The medium category winner was the Old Kentucky Home Board of REALTORS®. The Murray-Calloway Board of REALTORS® took home the award in the small category.